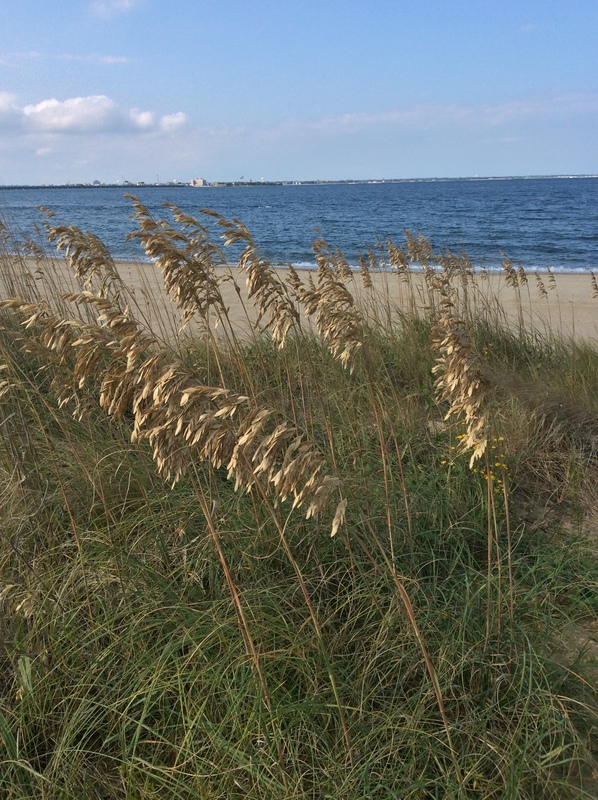 Wotan’s Day…With Words: I’m 50 Now. I’ve completed my first half-century of life last month, and am back to blogging on WordPress as of today. Things have been fantastic in my view, and I’ve conquered the worst effects of my illness if I’ve done nothing else in life. Along the way, I’ve met absolutely amazing people, online and off, who’ve helped me along the path to recovery, and sanity, a path I’d not have been able to travel alone. No one should have to travel alone, whether one’s Companions are cats or humans, and whether one may or may not be a Time Lord in a flying blue box, sort of an extraterrestrial vimana for an ancient time-travelling aristocrat. I’ve developed what neurologist Richard Restak refers to as a “Magnificent Obsession:” mine is to learn all I can during my remaining life about things relating to the Indian subcontinent and thereabouts: geography; history; peoples; nations; languages; current events; cultures; politics; traditions; customs; architecture; religions; music and arts. Even if I haven’t listed it here, I want to know it. I owe you all my gratitude at this crossroads point; friends; readers; family; associates; bloggers; skeptics; believers, unbelievers, and nonbelievers alike; gnostics, ignostics, and agnostics; fellow travellers online and face-to-face who’ve guided me in your own ways, intended or not along this awesome ride called life. I look forward to joyfully completing my next few decades of it with neither expectation of punishment—nor hope of reward—after it’s all over, despite any wishful thinking or comforting fictions I may come across in this wild journey. I’m adding new pages to these blogs, updating others, and I’ve got good things in store for the sites. 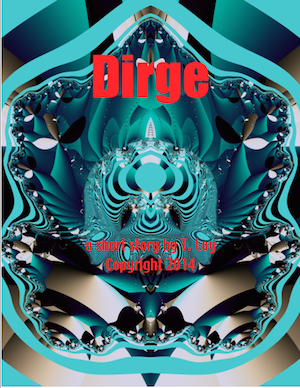 With this entry, I’m announcing my finished short SF story Dirge with a possible cover page shown at left. Many thanks to Christopher R. Rice, who proofed it for me and provided suggestions for making it better. That’s one more thing under my belt. I’ve removed the link to the zip.file for the book in updating this post, as the book is being formatted professionally to enable wider distribution, better reader-friendliness, and at only 99 cents as a first release on more platforms than just this blog, a steal for just a bit over 7,000 words! As of this post, I’m back to blogging, though not regularly as life’s needs demand I attend to it and spend less time online with more time for reading and study. With this post and afterward, all further entries will be scheduled, though I’ll continue to interact with you, my readership, across my sites. Thank you for making this experience and learning opportunity so interesting, and so fun. One day, all will end, all will be gone, all will be forgotten, but until then the world stands full of life and color, and brims with very real and, I think, rationally knowable possibilities. Let’s make those into actualities.